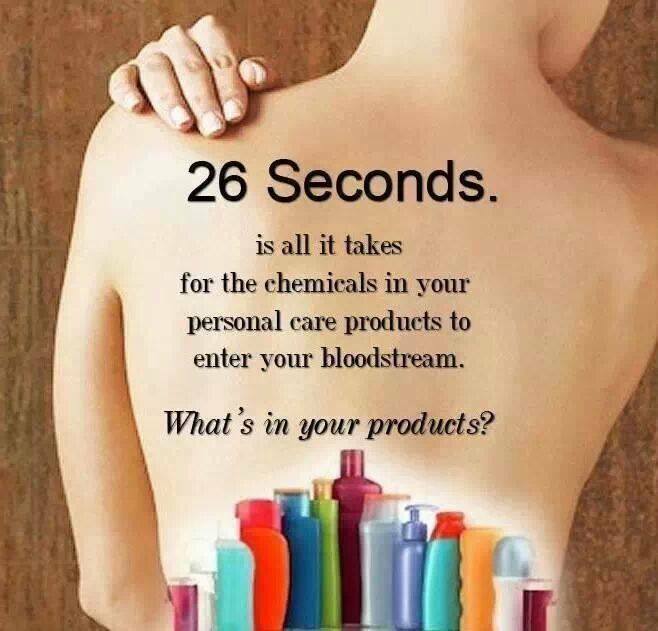 Looking for Vegan cosmetics & skincare? Have you been looking for a completely vegan cosmetics & skincare range? Well look no further! 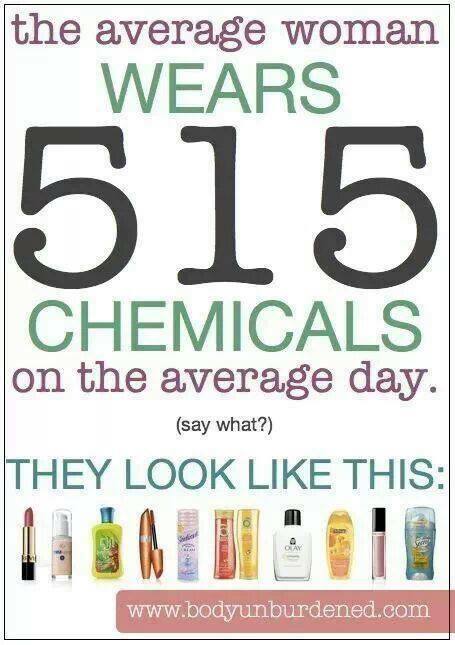 Buy your vegan cosmetics here! We are commited to using premium natural ingredients that have the highest nutritional value for your skin. Our range is proudly certified by the Vegan Society, which means that we don’t use any animal derivatives such as lanolin or collagen which involve harming our world’s creatures. Only the Leaping Bunny provides peace of mind. Products bearing the Leaping Bunny mark are certified ‘cruelty free’ by Cruelty Free International under the internationally-recognised Humane Cosmetics Standard. This stipulates that no animal testing is conducted or commissioned for finished cosmetic products or ingredients by the company, its laboratories or its suppliers after a fixed cut-off date. While some products carry labels claiming that their brand is ‘not tested on animals’ or is ‘against animal testing’, these are often confusing and do not guarantee that the product and its ingredients are actually free from animal testing. Always look for the logos! 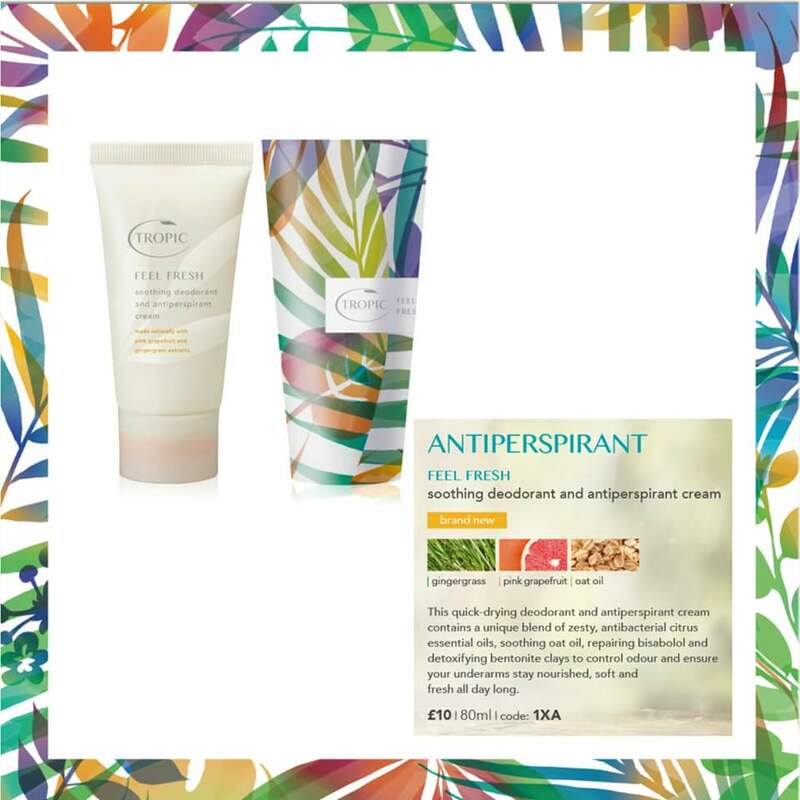 Categories: Bodycare, Cosmetics, General, Skincare | Tags: against animal testing, cruelty free, natural ingredients, Susie Ma, Tropic, vegan cosmetics, vegan skincare | Permalink. 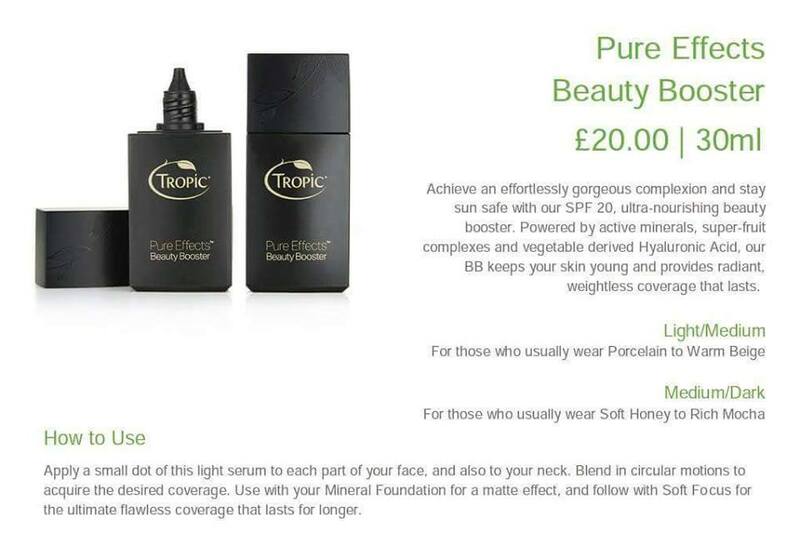 How about these for reasons to try Tropic? 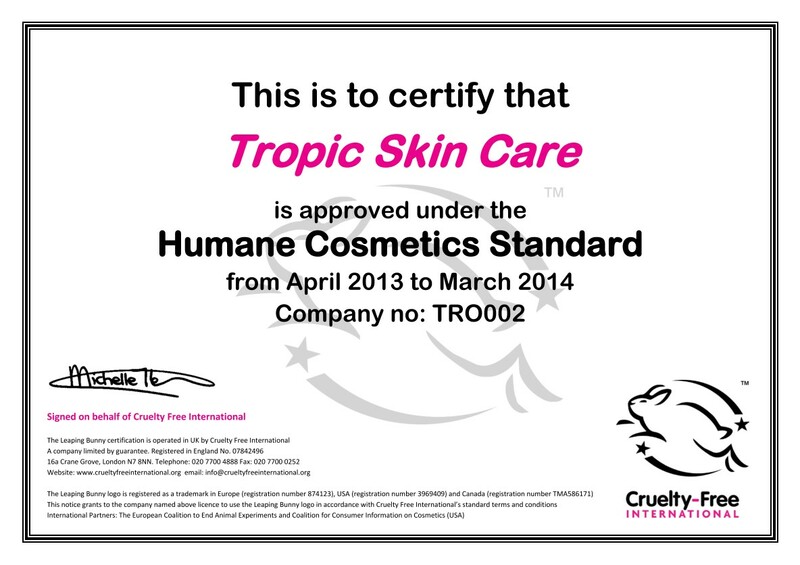 Be safe in the knowledge that Tropic is free from any harsh nasty chemicals, free from harmful SLS & Parabens, 100% Vegan friendly and proudly displays the leaping bunny logo as we are a certified cruelty free brand! Categories: General | Tags: against animal testing, cruelty free, paraben free, sls free, vegan cosmetics | Permalink.